Planning an event isn’t easy! Even the most sought after and professional event planners will be more than happy to admit that it’s easy to make mistakes in the beginning. 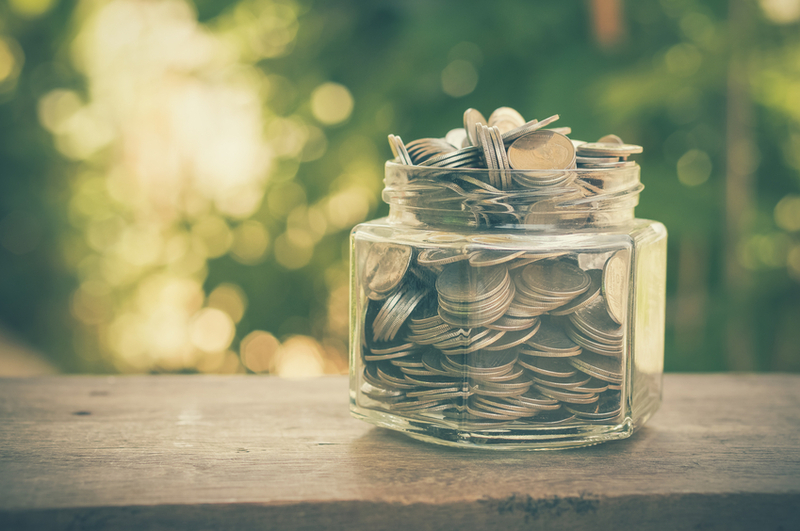 From budget problems to fussy clients – it’s essential that you learn how to overcome a whole range of issues that may arise. To help out any budding event planners out there, we’ve put together a guide to the most common mistakes that event planners tend to make, and given advice on how you can avoid making them! Think you’ve got plenty of time to plan that big, important event? You probably haven’t got as much time as you actually think. One of the biggest mistakes that new event planners make is not starting their planning early enough! The earlier, the better! If something goes wrong, it’s better happening weeks before the event, rather than days or hours before. As we wrote above – something could go wrong! You should always hope for the best but prepare for the worse. 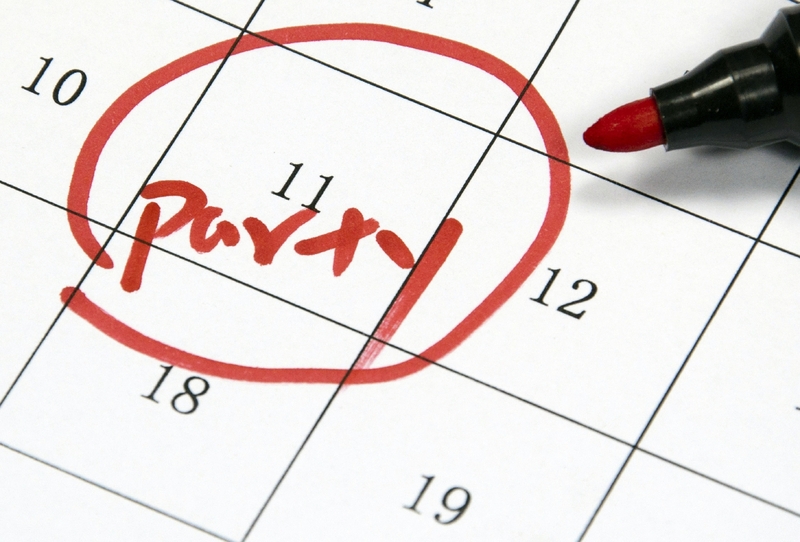 Having a backup plan or “plan B” is essential for any successful event planner. Don’t assume that everything is going to run smoothly and/or on time, it’s always best to be prepared with a backup. Learning to stay within the budget is event planning for beginners 101. You cannot afford to blow the budget, especially if you’re hoping to be hired again. You should come up with an estimate budget and then compare this with the one your client has set aside. This will allow you both to set expectations for the event to avoid disappointment. If surprise costs do come up, speak to your client ASAP. You should never go ahead and spend their money without permission. Organising music and entertainment is often the first thing that planners will think about when it comes to putting an event together. Whilst this IS important, a lot of event planners neglect to think about the smaller (but even more important) details, such as audio systems and space. Do you have working microphones and loud speakers? Are the cables all in working order? Is there enough space to hold everything? Lighting can make or break an event, so it’s essential that you make it a priority on your checklist. From venue decoration to stage lighting, we suggest you make lighting decisions as early as possible. You will also have to factor this into the time it will take to decorate the venue on the day! You’re not a superhero or an inhuman – you can’t possibly plan an event all by yourself, no matter how fantastic you are! All professional event planners have a team with them, whether it’s staff or volunteers. Whilst you make the decisions and oversee the work, your team will all have a specific area in which they are in charge of, whether it’s lighting, entertainment or decorating. Chances are (and fingers crossed) that this is not going to be your only event. Hopefully, you’ll be planning bigger, better and more extravagant events in the near future. This means that you will want to maintain a good relationship with the different vendors that you used during the planning process. The easiest way to do this? Saying thank you! 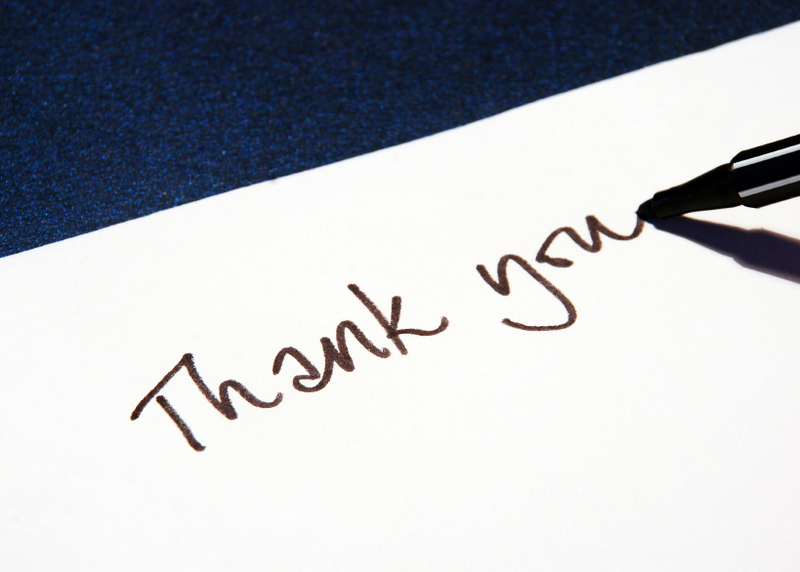 A brief thank you note will go a long way – and will make it easier to reach out in the future! Choosing the right event lighting can be the difference between a good event and a fantastic event. At Monitor Lighting, we understand the need for high quality and effective event lighting. 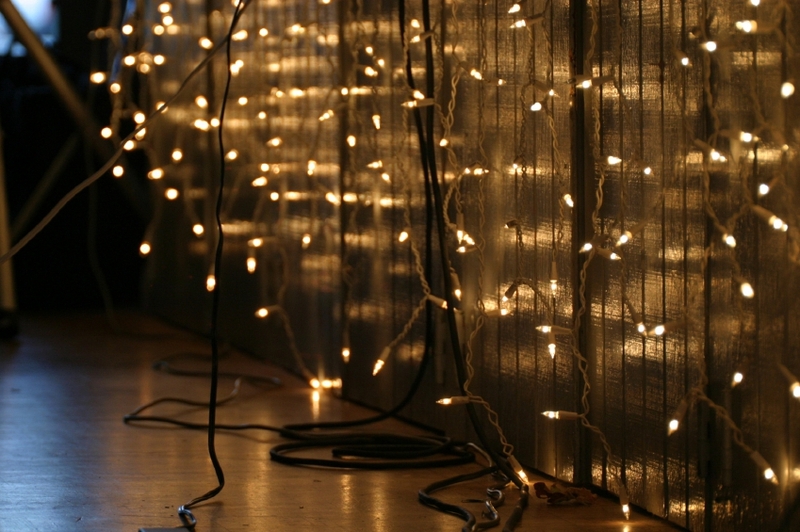 Specialising in everything from stage lighting to fairy lights, we will be more than happy to help you find what you need. Just contact us on 07950 729708 and we will be more than happy to help!